This week we have released a significant update to Kobas with two great big benefits – both on Cloud and for your venue EPoS systems. To date you’ve been able to group your venues into areas, and appoint a manager for each area. 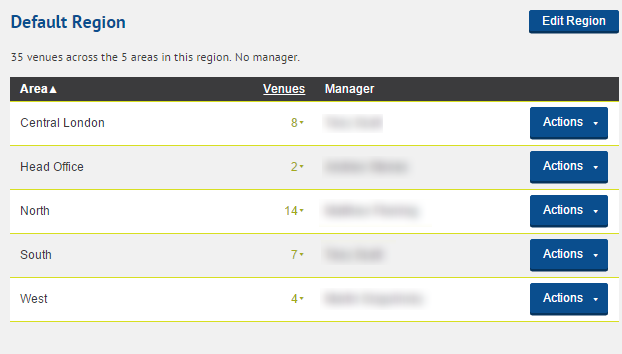 We have recognised that we can do more here, so we’ve launched an all-new Territories Manager which replaces the old “Venue Areas” administration section. We’ve introduced a territory level above areas, so areas may now be grouped into regions. Your existing areas will all be grouped into a new “Default” region, but you may rename that, create new regions and shuffle areas into them as fits your needs. Regions and areas may now have any number of managers assigned – great for covering leave, training new area managers and just for those busy regions. Notification emails sent to venue managers will also be copied in to corresponding area and region managers, helping your senior staff to keep their finger on the pulse. Over the coming months we will be improving our suite of reports to better break down figures by regions and areas. This week’s release also includes full Cloud management and in-venue EPoS support for the roaming Verifone VX820 PDQ, allowing payments to be taken at the table, and for tills and iPads to share PDQs. 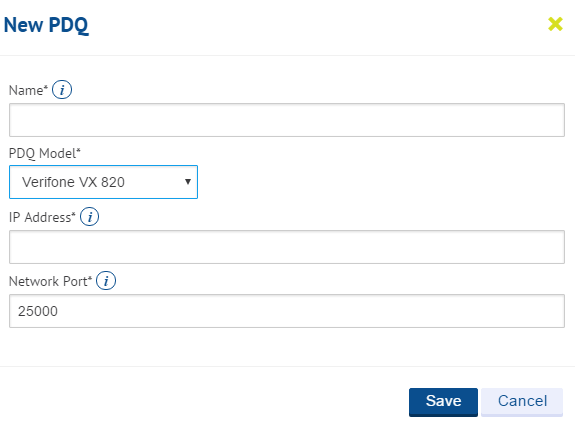 Find out more about the VX820 from Chris. Kobas Administrators will also benefit from the new navigation options we’ve bundled in with this release. There’s nothing new here, but we’ve worked hard to group together similar functions, to prioritise the more used pages, and to convey as much explanation in each element title as possible. All these benefits are available in your Kobas Cloud now. Enjoy!